Installation @ Scitech WA. 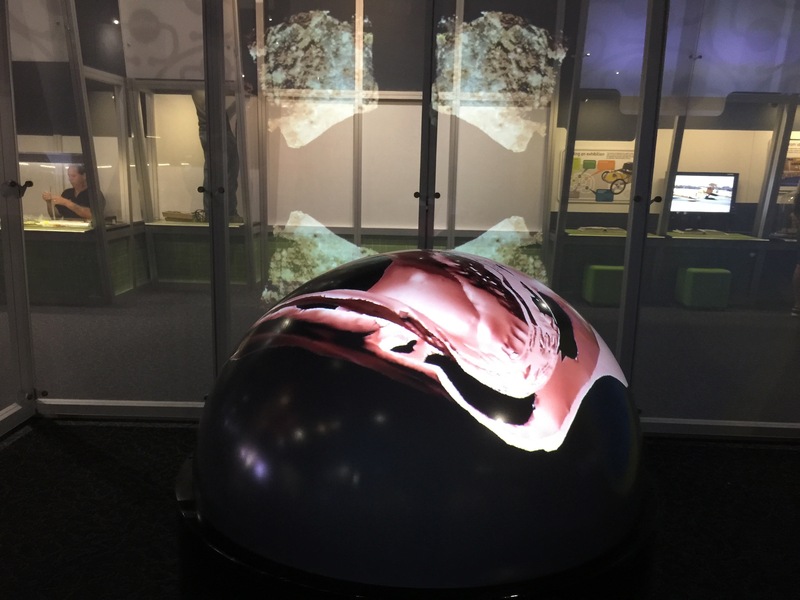 The ‘Under the Surface’ Mining and Minerals has been installed and is up and running at Scitech WA. The work has been gerourously supported by CSIRO, KCGM Superpit, GeoScience Australia, DMP and Scitech Rio Tinto Innovation Central.